The first display is a collection of migrant artifacts collected on the trails of Arizona's southern desert by author, activist, and University of Southern California professor Jim Burklo and his team. These include backpacks, pictures, shoes, and other items left by immigrants on their trek through Arizona's desert into America. These artifacts have been used in Hollywood as a part of Grammy-winning film director Alejandro Iñárritu's virtual reality exhibit, "Carne y Arena." The second display features bordado cloths. A tradition found in many parts of Central America, bordados are small cloths embroidered for children by their mothers, usually marking a special occasion. These bordado cloths have been found on trails on America's southern border, often next to dead bodies. 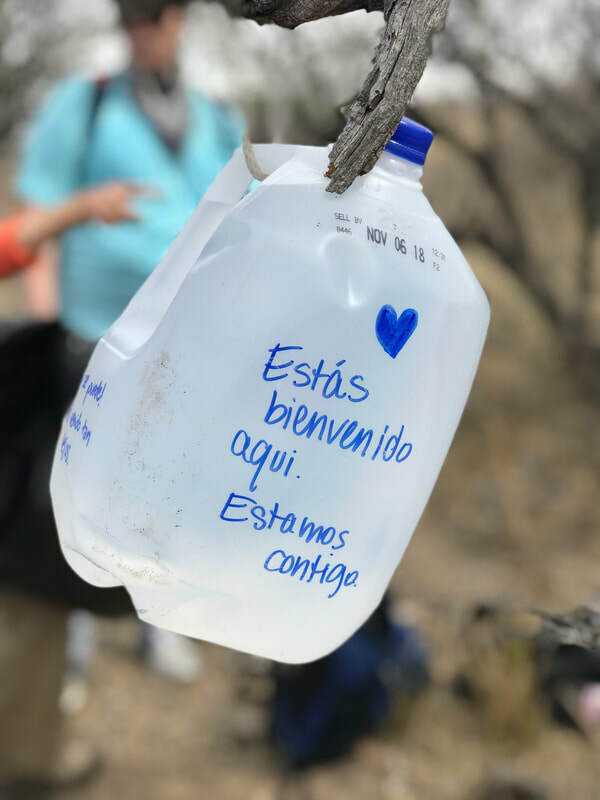 Activist, writer, and artist Valarie Lee James has collected these, and she started a national project where Americans can make their own bordados for people who have lost their lives when crossing desert trails. COIN's exhibit will offer materials and instructions so that exposition attendees can participate and create their own bordados in solidarity with mothers across the border. The final display features an photography exhibit from photographer, activist, and University of Indianapolis professor Ana Maria Ferreira. 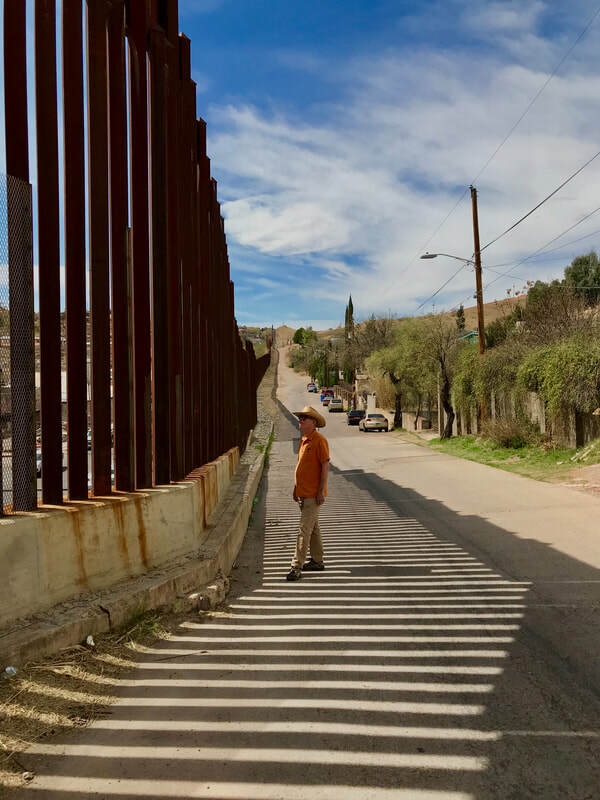 In her work with the South Texas Human Rights Center, she has photographed scenes from the border. Activists, professors, students, artists, and others will speak at the exhibit bi-weekly, guiding discussion about how these issues there impact our lives, our communities, and our neighbors here. Would you like to help us make this a wonderful exhibit to benefit our immigrant neighbors? Join us as a sponsor for as little as $100 and receive complementary benefits! Want to give an amount smaller than $100? We'd love that, too! Are you an artist focused on/in the Latinx community? Do you sing, paint, dance, etc.? Participate in an event during our exhibit! Please fill out your personal information so we can contact you.